The exotic beauty of orchids in your own garden? This is possible, as these exuberant flowers are not only meant for inside use. With the easy, frost-resistant Garden Orchid you can bring the tropics into your back garden. 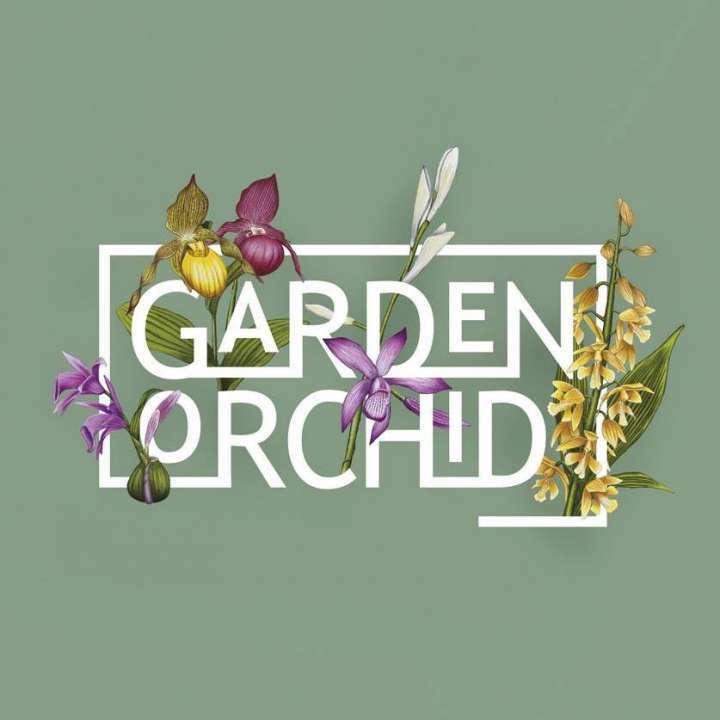 Select the shape, colour and height you like most of this special family of garden orchids! Whatever variant you decide to plant, at the first rays of the sun in spring the shoots sprout from the ground. new shoots underground, so you can expect more fabulous flowers every year, even in the darkest corner of your garden.